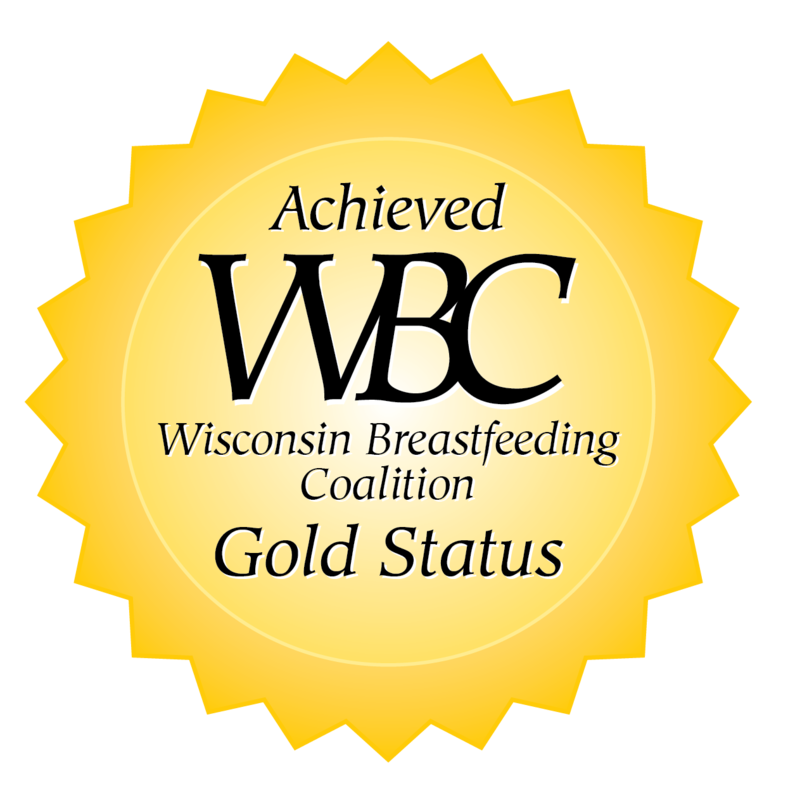 The Wood County Breastfeeding Coalition was established in 1998. The goal of the Wood County Breastfeeding Coalition is to promote, protect and support breastfeeding through education and outreach to our community. We are excited to announce that we are going through some restructuring. If you don't hear from us for a bit, we are working on making this coalition amazing! We look forward to what is to come for Wood County! In the meantime, feel free to email us at woodcobfcoalition@gmail.com with any questions or concerns. Click here to subscribe to the newsletter via email! Wondering if a medication is safe to take with breastfeeding? We've added a link to LactMed on our website so you can type in your medication and find out if you are able to take it while breastfeeding! A breastfeeding support group is coming to the Wisconsin Rapids area! Stay tuned for more information! Visit Wood County Breastfeeding's profile on Pinterest. See text4baby for more details!